Gabriella puts the GOOD in your ‘GOOD MORNING’. 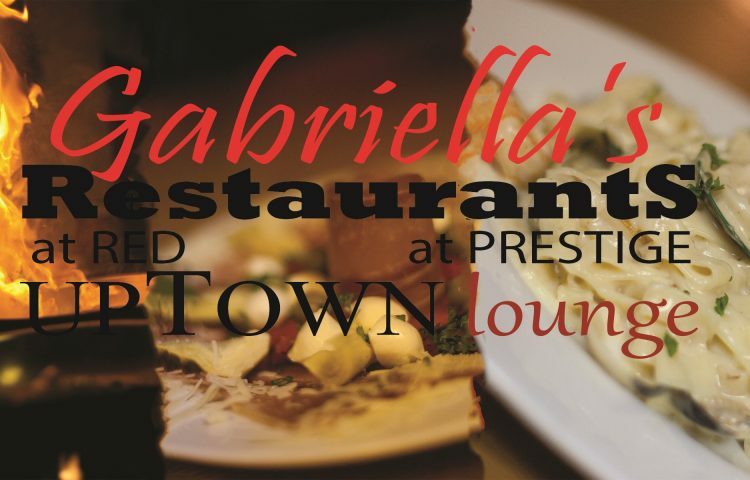 Quality breakfasts are available from 6:30am (7am on weekends) at CAFFE GABRIELLA in the Prestige Mountain Resort Rossland. Whether you wish to sit and savor or grab and run, Gabriella and her team are available to start your day! Excellent COFFEES AND OTHER HOT DRINKS are served featuring KOOTENAY COFFEE, and other quality brands.